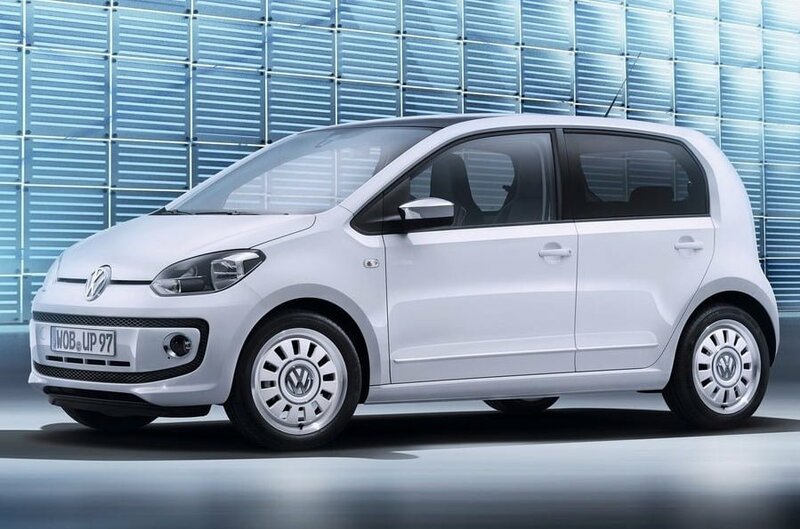 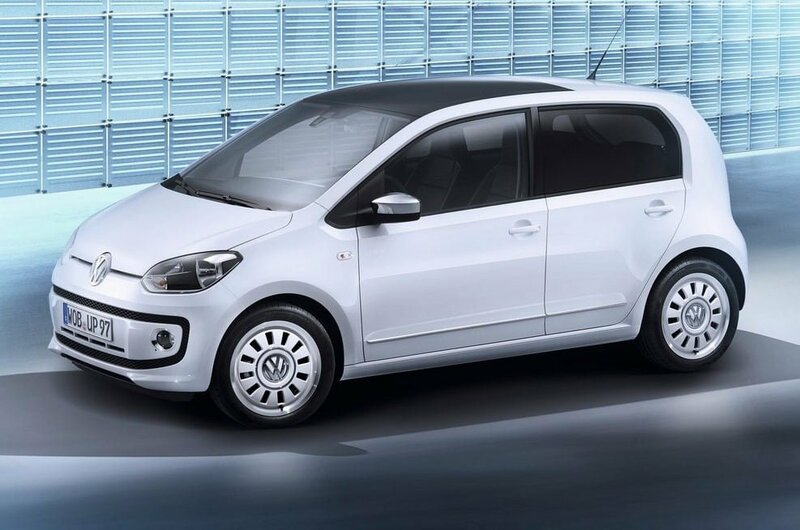 Volkswagen is really excited to bring its latest small car Volkswagen Up to the Indian market and we are equally excited to see it on the Indian turf. 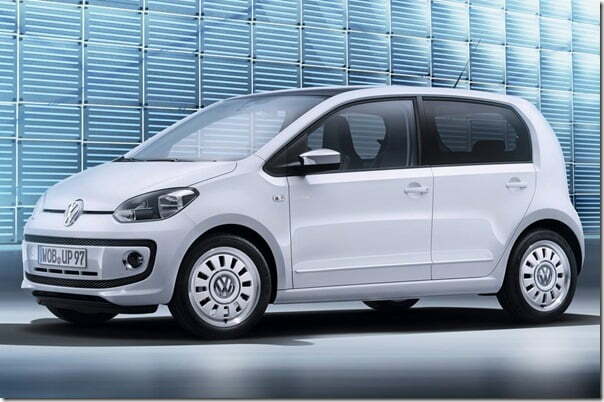 But we know that there is still some time left before VW officially launches the car in the country. The global model has a two door configuration while the consumers here in India are not used to such models and the convention followed here is of four doors. The Up two door version has been spotted at times but our interest lies in the four door version which is out now. VW has released the official pictures of the four door version which is bound to come to the Indian market. 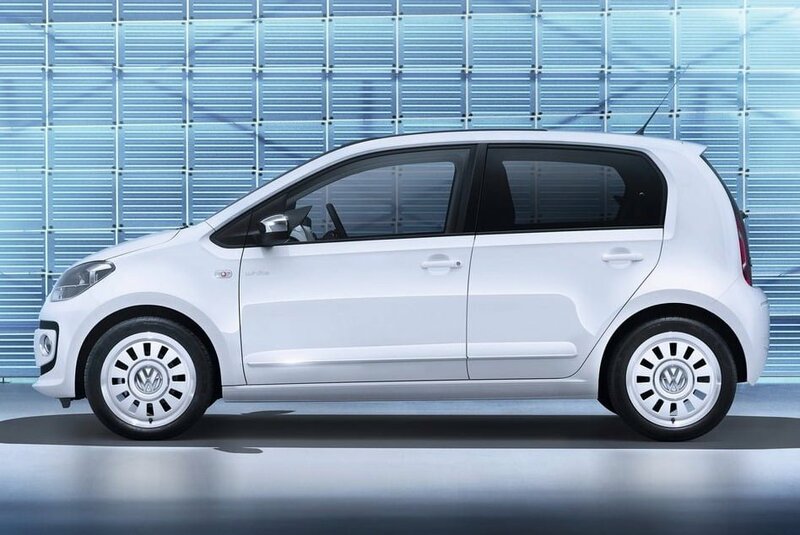 In fact even Volkswagen anticipates that more than half of the buyers of this small car will go for the four door version. 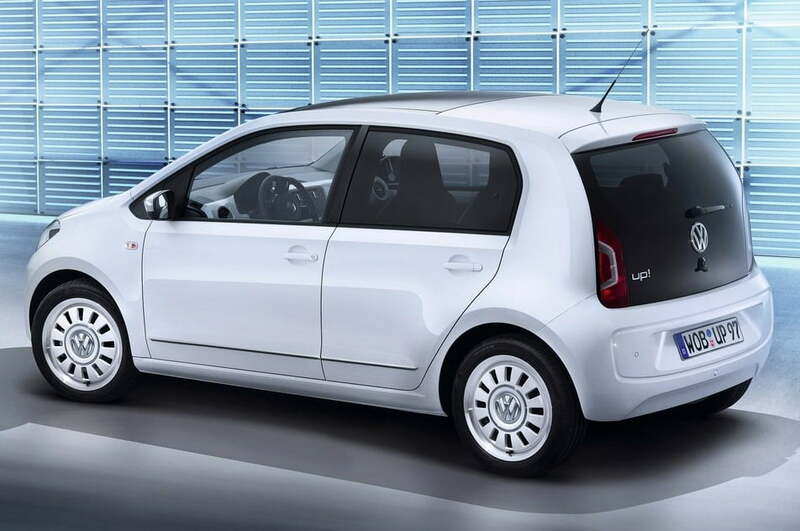 Under the hood this model has identical engine options: a 60 BHP engine and a 75 BHP engine. 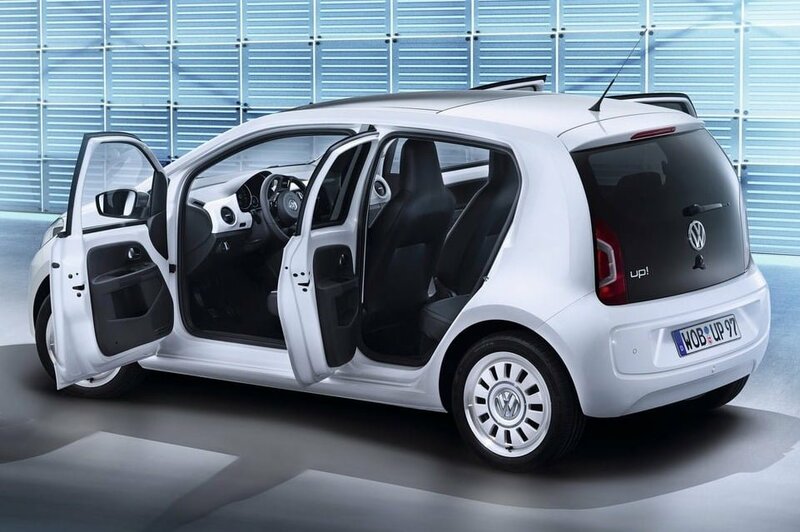 Even the dimensions of the two door and four door versions are same but there is a slight difference in the price of two, with the four door version being 475 euros dearer.